Oh, I’m sure it’s one of those silly political things that Grand Lodges argue about all the time. This will blow over by the next Grand Lodge elections. More convincing if you know that California doesn’t have DDGMs. Neither does Connecticut. We have DDs: District Deputies. However most of the US has DDGM, so it’s easier to describe it that way. California , the land of fruits and nuts. Sounds to me like another tempest in a tea pot. 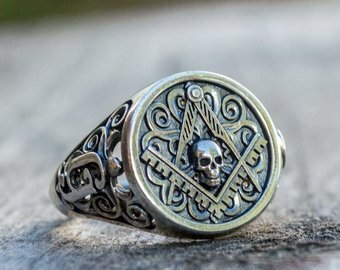 As a 20 year member and past master, I say we should focus more on why we are masons, and not worry about how to wear jewelry.